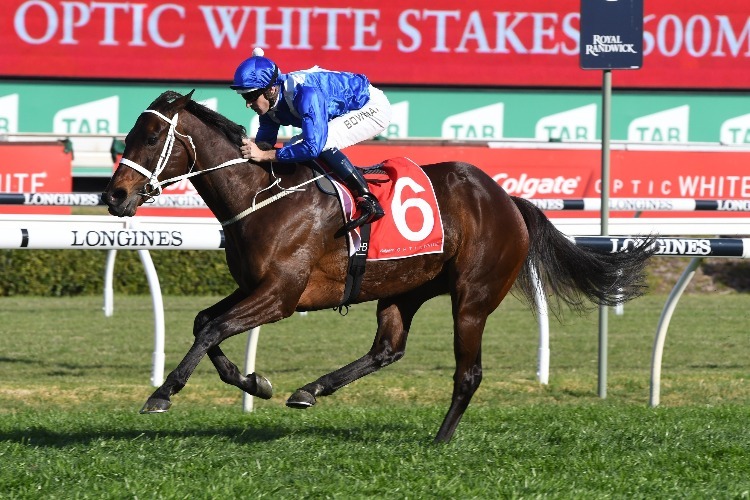 Winx made it 27 on the bounce in taking her third Colgate Optic White (George Main) Stakes at Randwick on Saturday. Winx sat back near last for Hugh Bowman but she was far too good again. "It keeps going to a new level every time"